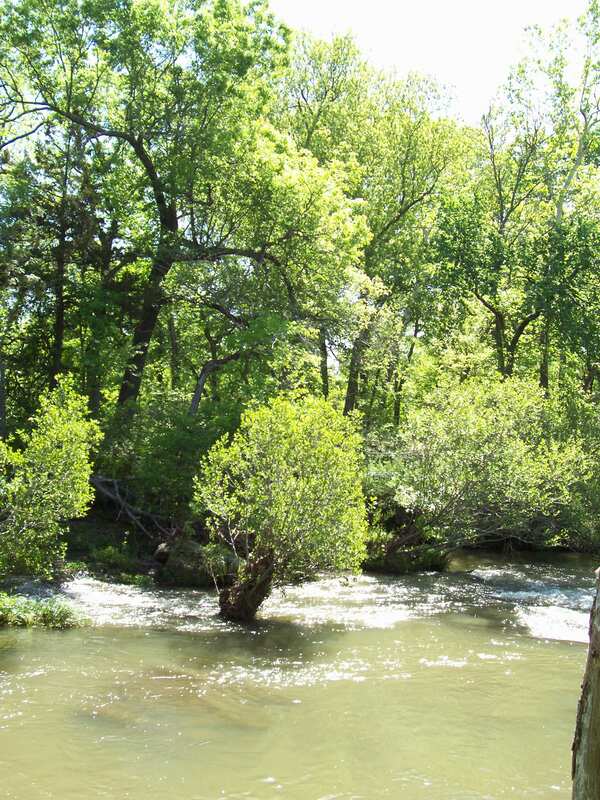 Welcome to A Quiet Stand of Alders, the website of Stanley Rice, a science educator and writer. If you care passionately about the natural world and its evolutionary history, this website is for you. 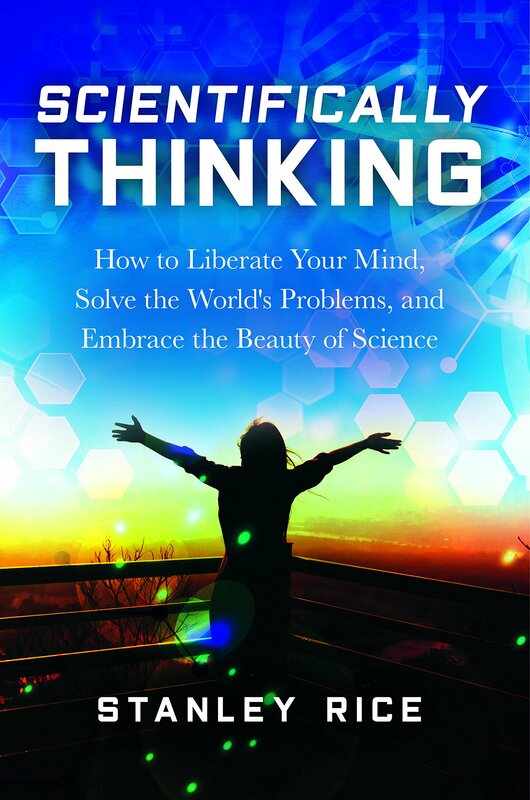 How to liberate your mind, solve the world's problems, and embrace the beauty of science. Available December 18, 2018 from Prometheus Books. Stan explains how scientists think using a process not very different from ordinary common sense. That means you don't have to be a scientist to reap the rewards of scientific thinking. Science is not a pile of facts. It is a way of thinking! New York: Facts on File, 2011. Amherst, New York: Prometheus Books, 2011. 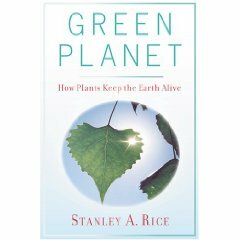 Green Planet - Now in paperback & Kindle ebook! New Brunswick, New Jersey: Rutgers University Press, 2009. 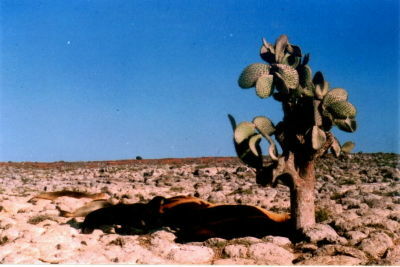 Archived essays that appeared on this website in 2008-2012. Would you like your students to be actively involved citizens? Maybe you can get them started by having them write letters to tobacco corporations protesting their marketing of deadly products. Click here for instructions that I provide my students for this extra credit project. Click here for information about discounted or complimentary desk copies and examination copies of books used as textbooks, from Random House Academic Services. All non-public-domain content not otherwise attributed copyright by Stanley A. Rice, 2008-2019.